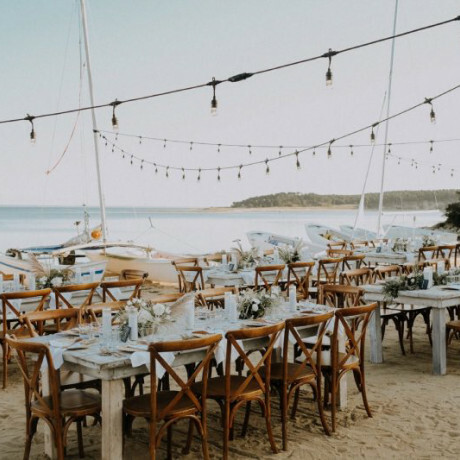 Word on the street is that couples have been on the prowl for a simple, yet sophisticated wedding spot that allows for involvement, creativity, and maybe even some DIY. 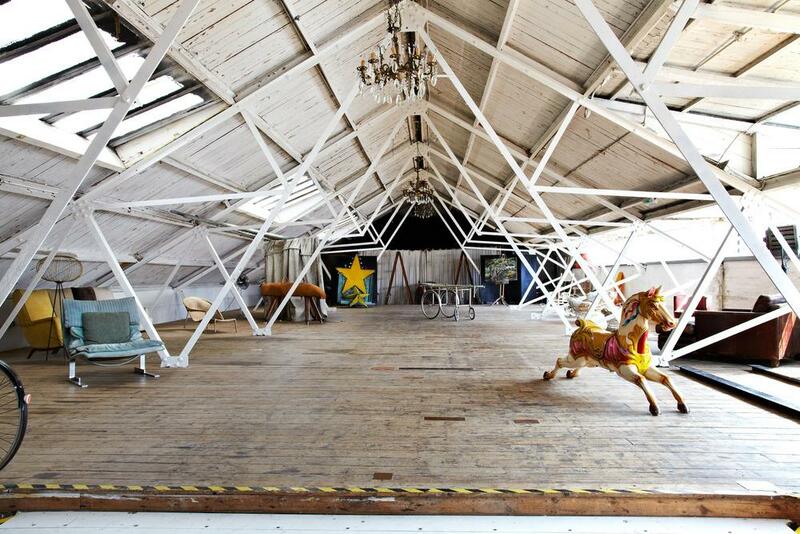 We’ve heard your call and we’re coming to the rescue with some amazingly chic warehouse venues made for your inner “arteest!” A blank canvas radiating with character, charm, and appeal is a major trend throughout the UK and we think it’s time for the rest of the world to catch on. 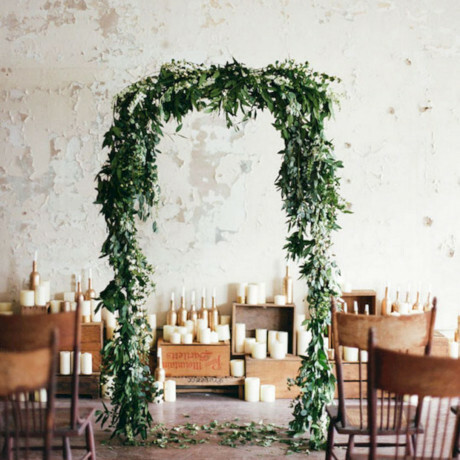 Pinterest exists for one reason and one reason only – to find wedding (pin)spiration for your “wedding” board, all with the end goal of someday using it IRL, right? RIGHT! 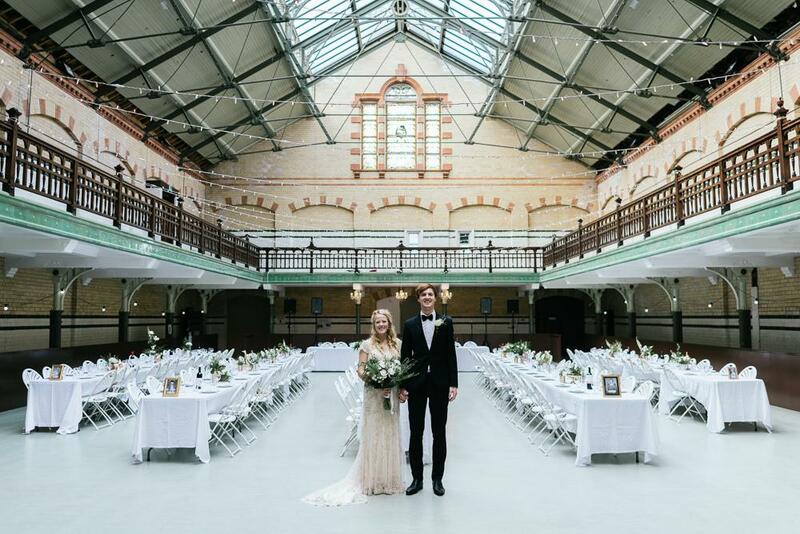 Check out these gorgeous warehouse spots complete with grand courtyards, stunning architecture, and history to boot so you can make that wedding board a reality. Your friends will be begging you to take over their wedding plans once they’ve seen how amazing your big day turned out! 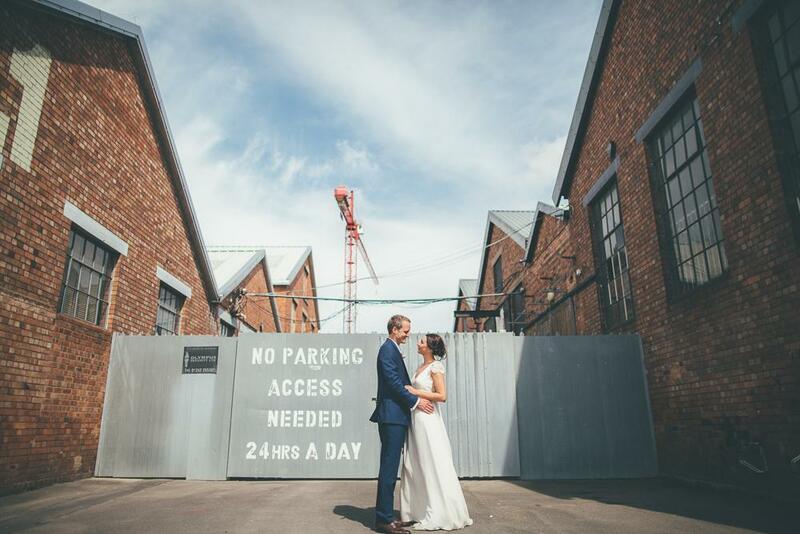 This rustic and industrial East London warehouse space holds a ton of history and oozes character and natural charm, making it a top spot for an ultimate wedding celebration. Because the unit was heavily bombed during the war, the space has been occupied by a multitude of trades but as of recently, the space has been employed by car mechanics. Made up of “natural” textured walls as a result of the attack, outdoor lighting, and industrial props throughout, this spectacular property provides you with all that you need to put your best party foot forward. 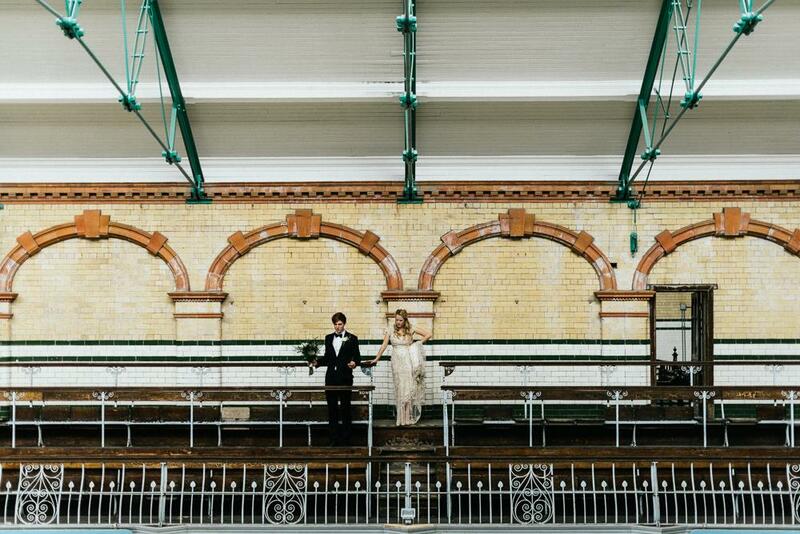 Opening its doors in 1906, Victoria Baths was once viewed as “the most splendid municipal bathing institution in the country” providing individuals for nearly 87 years with extensive facilities catered towards swimming, bathing, and leisure. 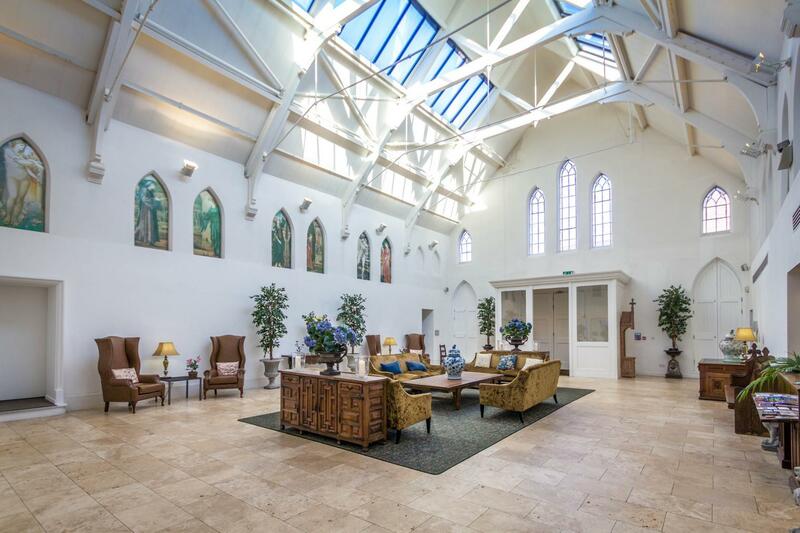 Flash-forward to the restoration in 2002, this gorgeous space serves as an active party palace and features original fabric, stained glass, terracotta tiles, and mosaic floors. 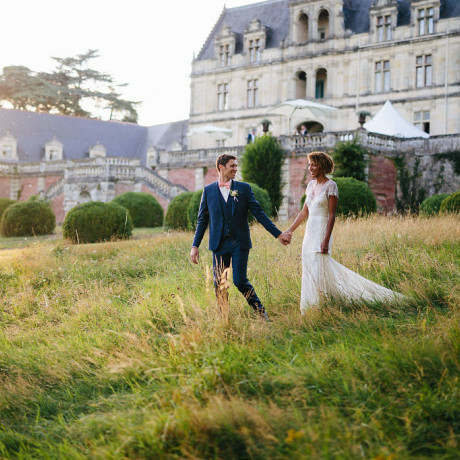 Offering seven different grand spaces, this outstanding property is perfect for bringing your storybook wedding to life! 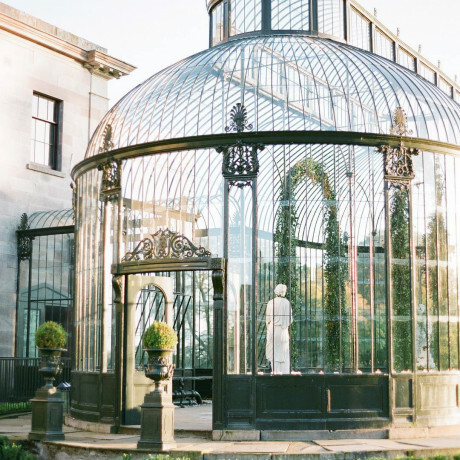 This gorgeous and unique Scottish space lives by their motto, “dress it as you like,” when it comes to preparing for your big day. 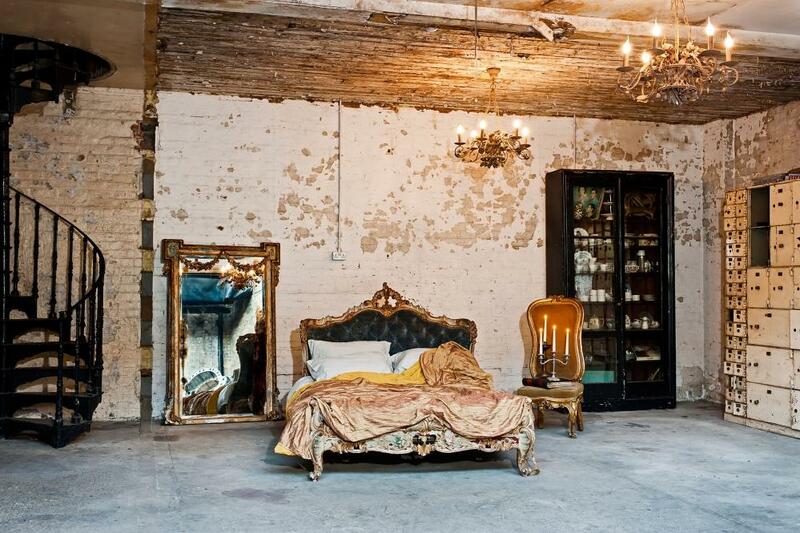 From the eclectic handpicked furniture to the original rustic features, this spot exudes all things charm and style. 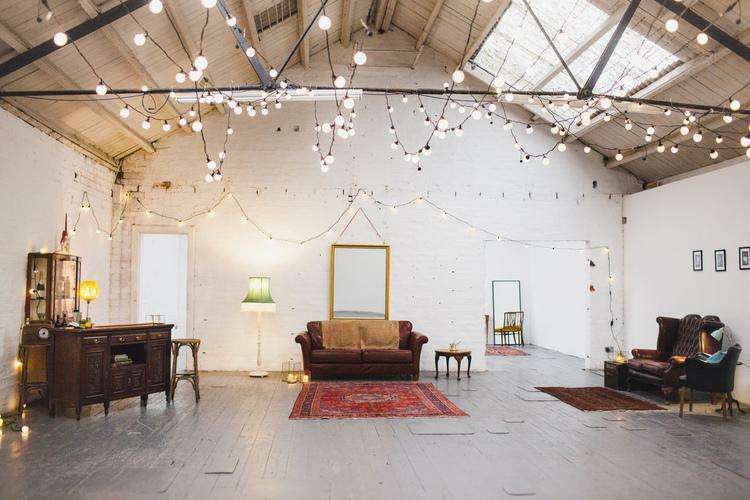 Consisting of two large and interlinking gallery spaces, your wedding day will come complete with bright white walls, a light factory room featuring original industrial features, a basement bar, a spacious dance floor, and fabulous roller shutter doors. 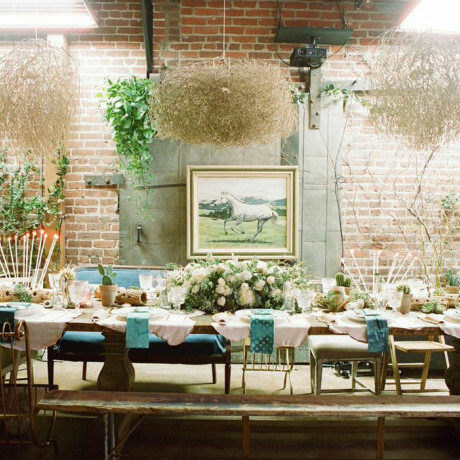 Paint a picture of how you most want to say "I Do" and bring it to life at this spectacular warehouse that allows you to set up your space exactly how you want. 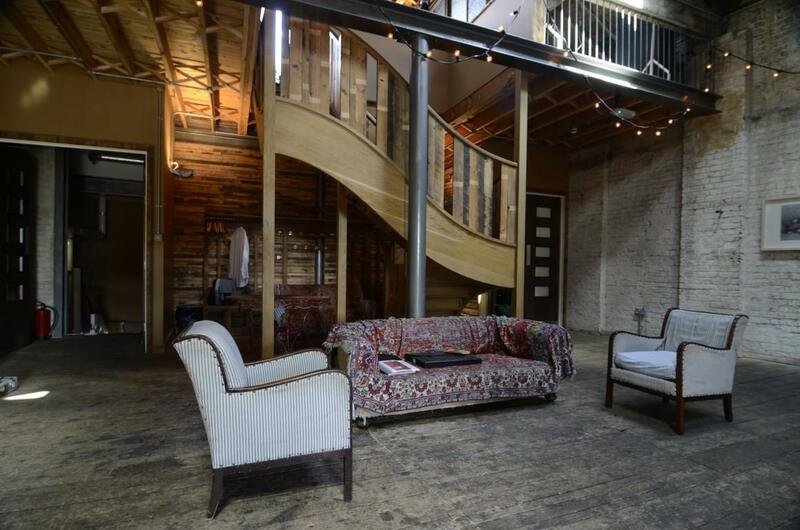 Dating back to 1850, this industrial setting was once a paint and varnish factory. Staying true to their artsy roots, you’ll find this spectacular building is now comprised of two parts. There is the old art deco administration block, which has been converted to represent a remarkable showroom and there is an early 20th century factory, which now occupies 15 studios. 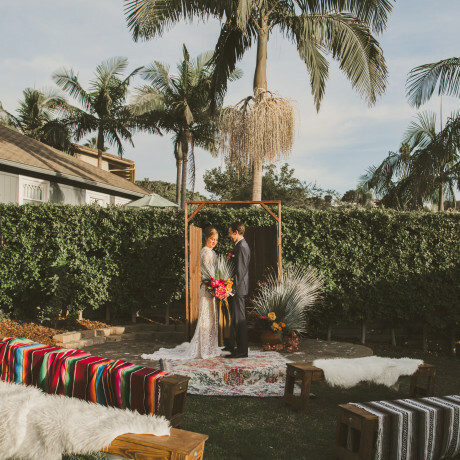 Can we all agree that this stylish space makes for an amazingly unique and unforgettable wedding spot?! What was once a cardboard box factory is now a gorgeous and elegant warehouse space perfect for saying “I-Do!” This 7,200 square foot spot is filled with a variety of props, furniture, wooden floors, and stunning white beams throughout. Arrange the furniture to your liking, display the props where you think they look best, and bring your vision to reality. 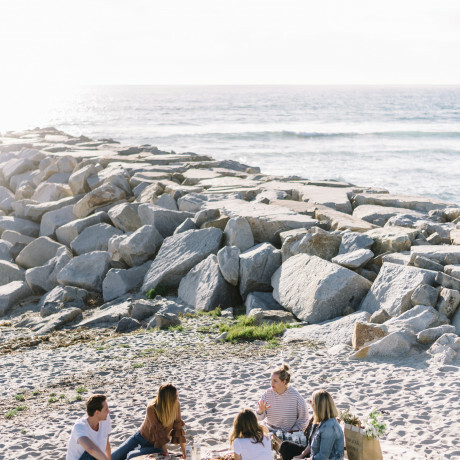 This spectacular spot even has an amazing catering company that can design a menu to bring your inner foodie out. 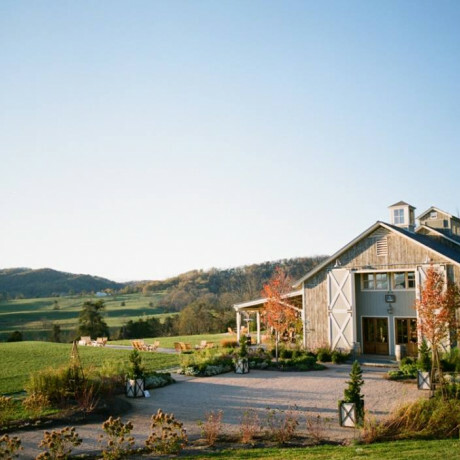 You deserve nothing less than the dream wedding you’ve always envisioned for yourself and there is no better place to bring that fantasy to reality than at the gorgeous Chimney House. Keeping loyal to its industrial roots, this spectacular Sheffield space features a towering 93 ft chimney, multiple fireplaces, and exposed beams throughout. 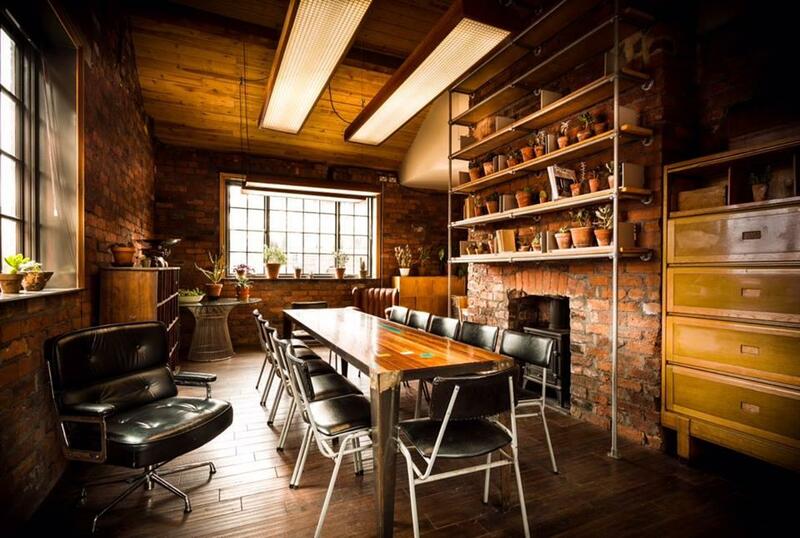 Boasting a chic and eclectic ambiance, this spot is ideal for those looking to get creative on their special day. A little worn and a little undone, just how we like it. 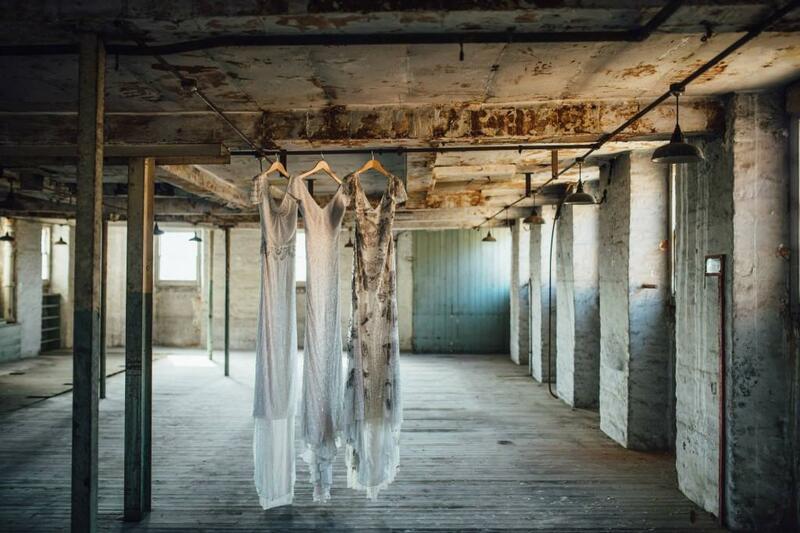 Deep in Derbyshire, this former cotton mill was once a big player in the industrial revolution. 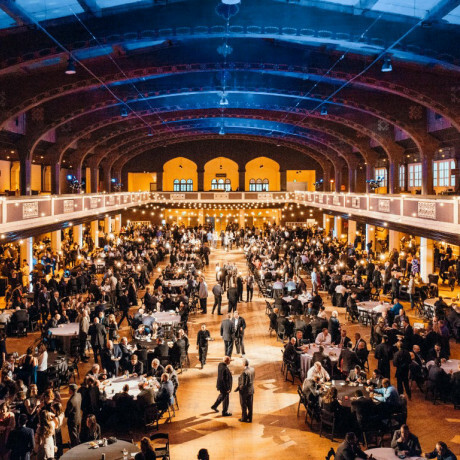 With that kind of story under it's belt, it's easy to see the party planning potential of this space with barrel vaulted ceilings, exposed brick walls, and cast iron columns and beams. Hold up, there's more. You can finally go chasing waterfalls because The West Mill is located just a stone's throw away from the wondrous Weir Waterfall. Ah-mazingggg. 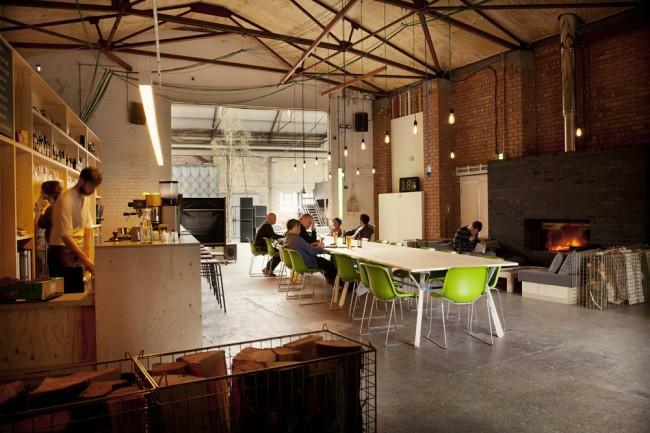 Established in 2008 as a studio catered to the growth of digital companies, the actual space has been in existence since the 1800’s. 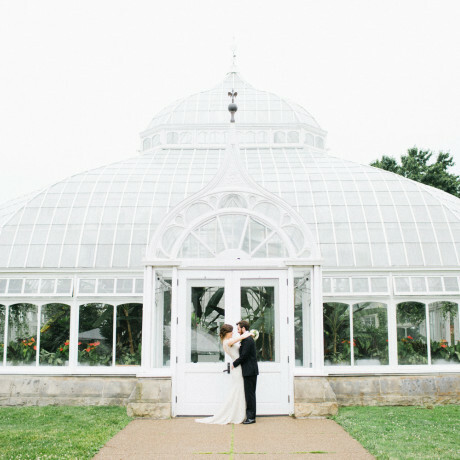 This exquisite and historic property boasts a spectacular grand gallery and a beautifully renovated 19th century Unitarian Chapel perfect for a storybook wedding ceremony and reception. This remarkable site also features a spacious conference room and boutique, which once housed an 1865 Unitarian Sunday school. Enjoy the grand indoor spaces, while also taking in the gorgeous, bright and airy courtyard. 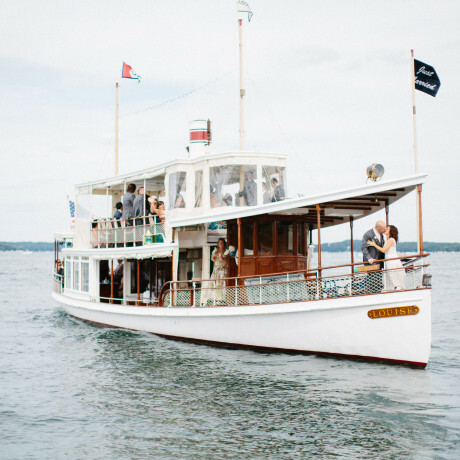 Considered to be one of the great 18th Century docks that once housed a variety of trades including sugar, spices, cotton, and coffee, this unique historic warehouse is used to today as an event space designed specifically for you and your imagination! 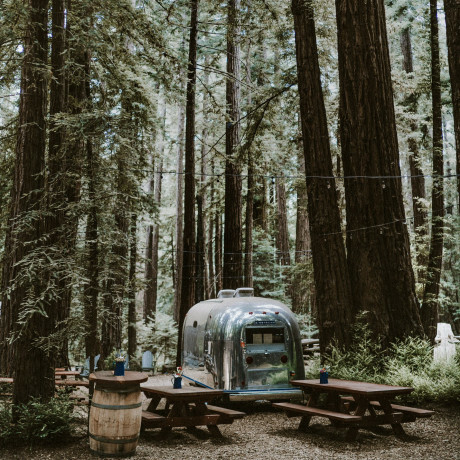 With the feel of an industrial film-set, Camp + Furnace exudes a simplistic vibe, presenting itself with cabin-like features such as, exposed wood, bare bulbs, and a wood-burning stove. Bring your Pinterest “Wedding Board” to life by getting creative with all you’ve ever dreamt of for your big day at this spectacular space.